AC OCEAN WALK announced today that it acquired the former Revel Casino Hotel in Atlantic City for $200 million. 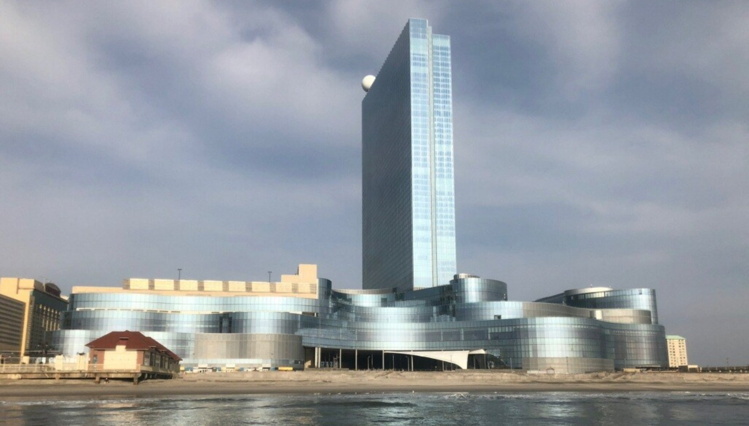 The property will be re-branded as the Ocean Resort Casino, giving a nod to the property's location on 20 acres along the famed Atlantic City Boardwalk, and the ocean views featured in its 1,399 rooms. AC OCEAN WALK will begin work to ready the property for operation immediately, with plans to open in summer 2018.